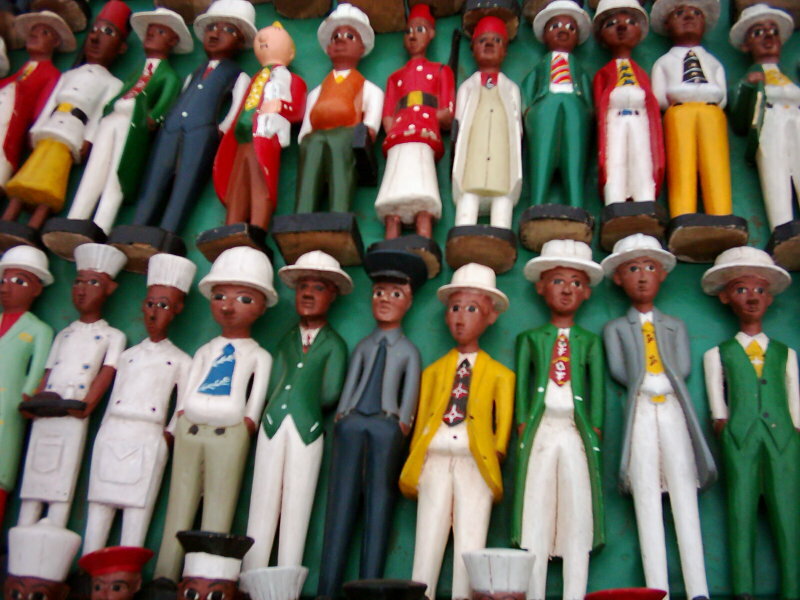 We invite you to browse a variety of suggested touring itineraries below or allow us to custom design a tour to suit your specific requirements, be they cultural, historical, political, artistic, culinary, adventurous, religious, dietary or specific activities guaranteed to engage children of various age groups. 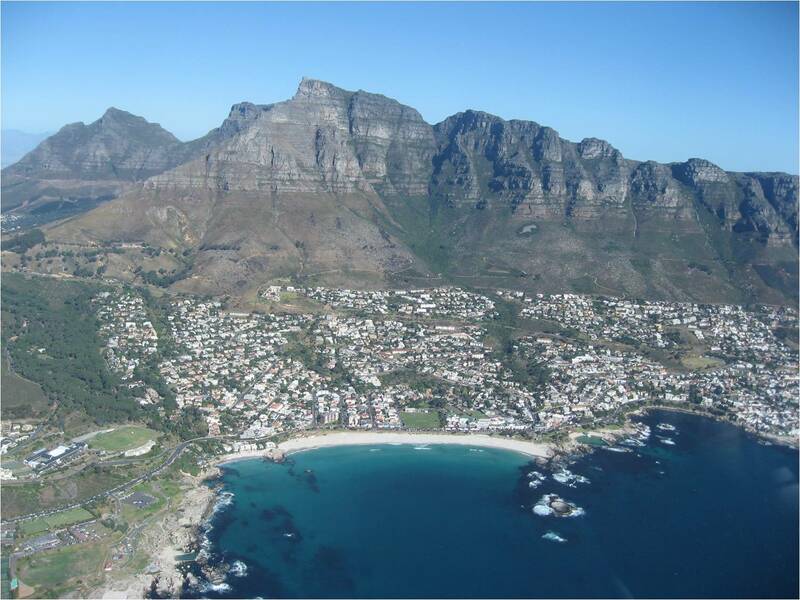 Please refer to point 9 on the right of this screen where we outline some of the additional activities available to experience and explore in and around Cape Town. These may either be undertaken separately or could be incorporated into many of the itineraries below. This trip along the Peninsula boasts some of the most breathtaking and unique scenery in the world. It combines a fascinating collage of beaches, mountain ranges and wildlife. 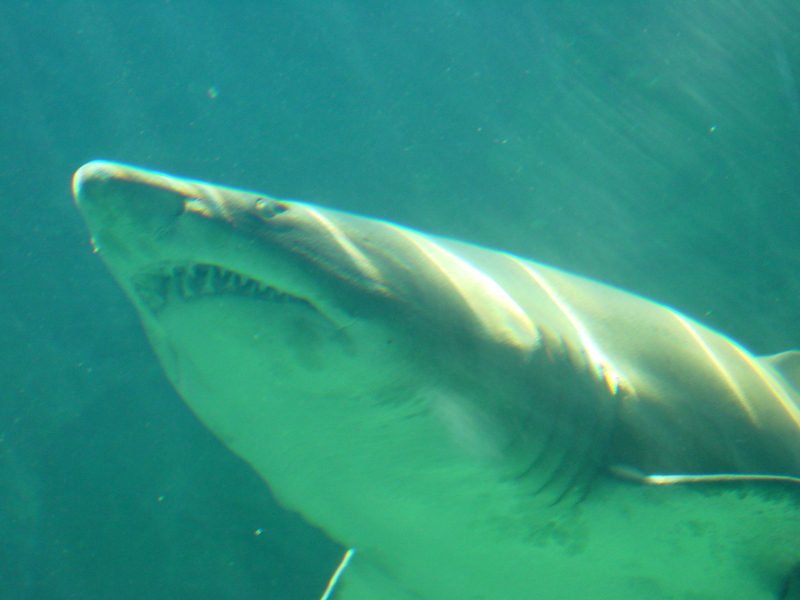 Highlights include the Atlantic Seaboard (incl. Hout Bay drive through and optional boat ride to Seal Island), Chapman’s Peak Drive (weather permitting), Ou Kaapse Weg Scenic Drive, Cape of Good Hope Nature Reserve, Funicular ride at Cape Point to view Cape of Good Hope from the apex of steep cliffs where the Old Lighthouse stands, a mainland penguin colony at Seaforth and Historic Simon’s Town Naval Base. Lunch will be at a pictureseque sea side setting overlooking False Bay. With a bit of flexibility, a visit to the Cape Point Ostrich Farm may also be incorporated. Enjoy renowned wines of the Cape amidst the magnificent scenery of award winning wine estates, captivating mountain passes and charming towns steeped in history. Highlights include unusual wine tastings, lunch in either Stellenbosch, Franschhoek or Paarl, Boschendal Manor House museum and a panoramic drive through Stellenbosch, the second oldest town in South Africa. eg. 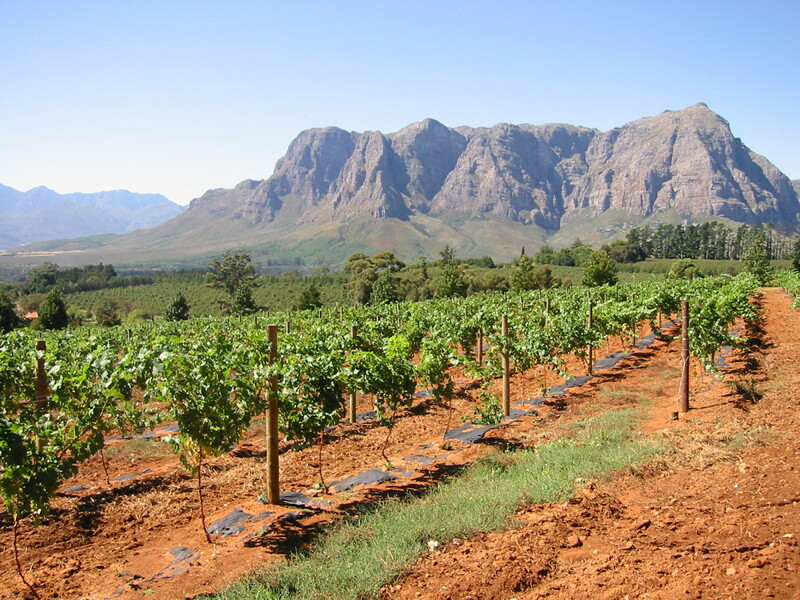 The Winelands region for those not particularly interested in wine, Organic Wine Farming, and Kosher Wines. 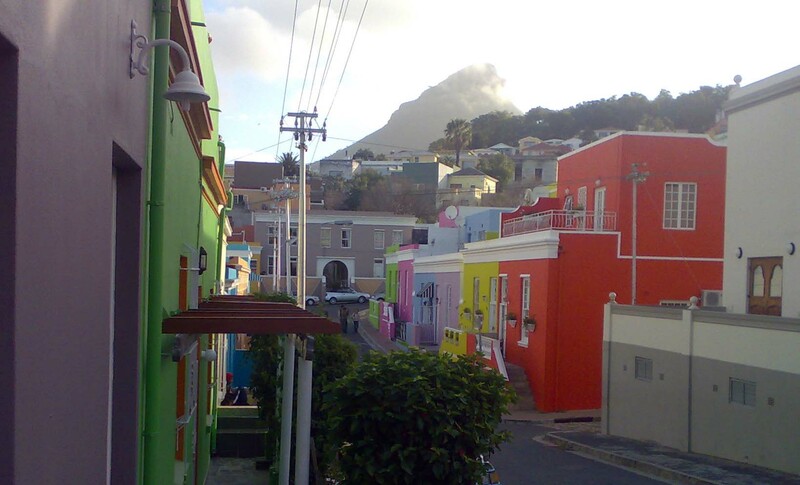 This orientation tour will introduce you to the Mother City! 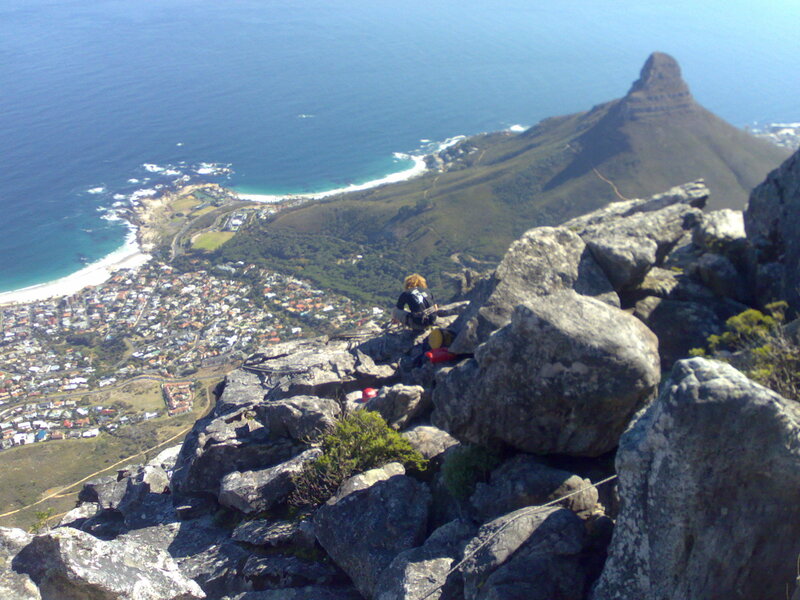 First, a trip up to the top of Table Mountain via the Rotair Cableway (optional, weather permitting – alternatively Signal Hill would replace ascending Table Mountain). Thereafter, a panoramic city orientation. The Foreshore (Diaz, Van Riebeeck and other statues may be viewed en route), historical Cape Town landmarks such as the Castle, The City Hall, St. Georges Cathedral, Green Market Square and the Cape Moslem Quarter or Bokaap as well as the Cape Quarter in De Waterkant Village. Visits to Museums could include ONE of the following: The Slave Lodge or the SA Museum or the District Six Museum or the Jewish Museum and the Holocaust Museum complex set in the remaining part of the Dutch East India Company Gardens. Thereafter, you will be brought to the renowned Victoria and Alfred Waterfront, where you will be at leisure to enjoy a world class setting. Suggested optional activities to undertake at the Waterfront Harbour area include the Two Oceans Aquarium, taking a Ferry ride to the Robben Island Museum (pre-booking is vital) on Robben Island, as well as browsing the numerous shops, markets and restaurants in the Waterfront. 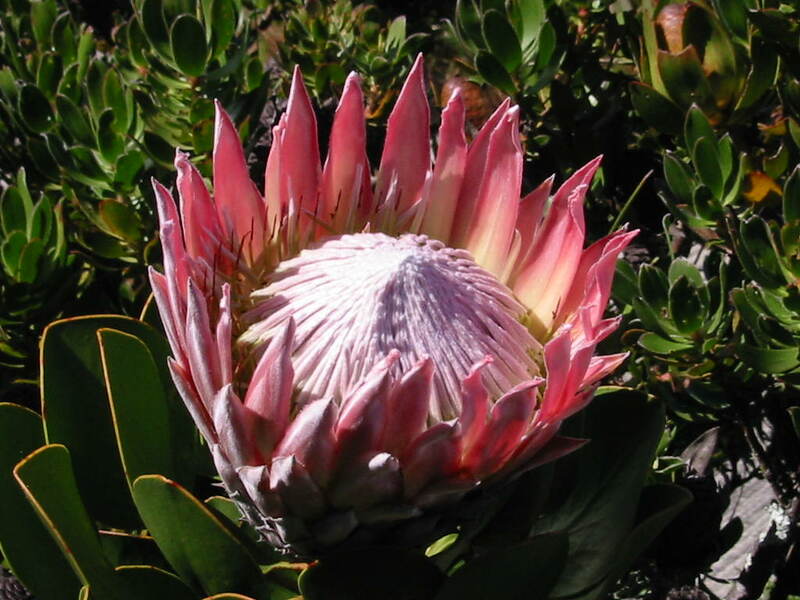 Should you wish to undertake this tour on a full day basis, visits may be made to a selection of the following: Unique Kirstenbosch Botanical Gardens, World of Birds in Hout Bay, Constantia Winelands close by and more time to explore the finer points of Cape Town eg. Specific shopping requests, special interests etc. This is where the soul of Cape Town pulsates! 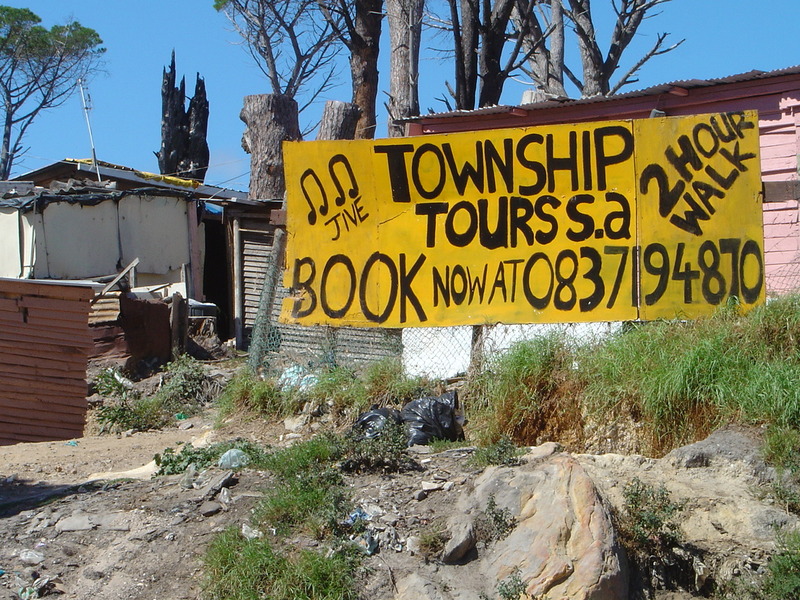 This half day tour takes you to the Cape Flats and a selection of the Townships of Kayalitsha, Crossroads, Nyanga, Guguletu and Langa. Experience first hand the daily lives of ordinary people; visit creative workshops and community projects. Meet workers and entrepreneurs, a traditional healer and socialise at a tavern or shebeen. These are a few of the activities that contribute to the diverse cultural fabric unique to the Cape. Worthwhile non governmental projects ascribing to the “hand up not hand out” motto will also be visited. After a brief panoramic of the City covering the main historical and architectural sights, this flexible tour continues on foot (weather permitting) and by car to explore the art world at specially selected galleries and artists’ studios, chosen to give insight into contemporary and traditional South African arts. Incorporated in the tour is the SA Museum, which has a particularly fine rock art exhibit for those interested in art through the ages. With the myriad new markets which have opened around Cape Town (eg Biscuit Mill and the Hout Bay Market in the Harbour) we are spoilt for choice on Weekends. Not to mention favourite staples like the Montebello Design Centre in Newlands, Art in the Forest as well as other Non Governmental Projects (NGO’s) like The Tea Bag Project and the Paper Making Literacy project in Hout Bay. Both sea views and mountain scenery will vie for your attention. Hermanus is a pretty seaside resort which boasts a railway station that has never seen a train! There is also the opportunity to engage in optional boat based whale viewing where specially licensed operators are permitted to come within 50m of these gentle mammals. This activity depends entirely on the weather as well as availability when booking. If you have time during your stay and are a lover of Gardens, why not indulge yourself and explore hand picked private and public gardens around Cape Town and meet fellow gardening enthusiasts? Learn about the magnificent Cape Floral Kingdom – the smallest in the World but one of the largest in terms of flowering varieties and species. This theme may also be very easily incorporated into the Peninsula, City or Winelands tours as many of the gardens we visit have historical and cultural significance. Please look at our extensive list of options to the right of this posting in Point 9 alongside. With your input, we can incorporate whatever tickles your fancy!